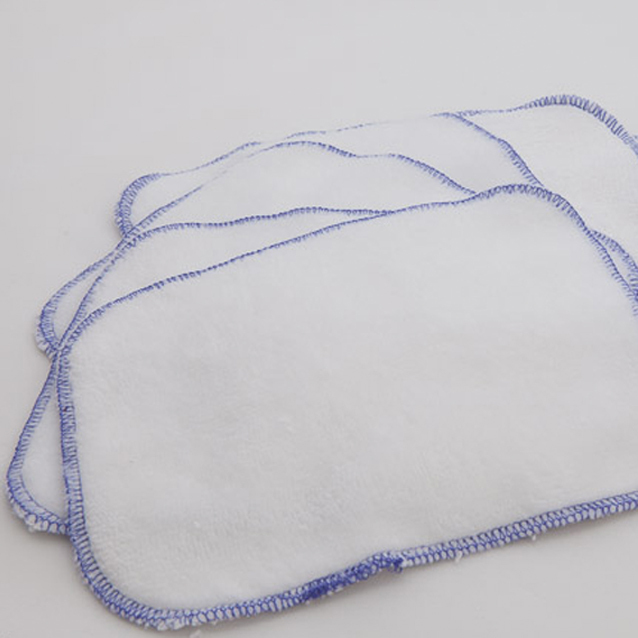 These soft wipes are essential when changing your baby or cleaning sticky hands and faces. 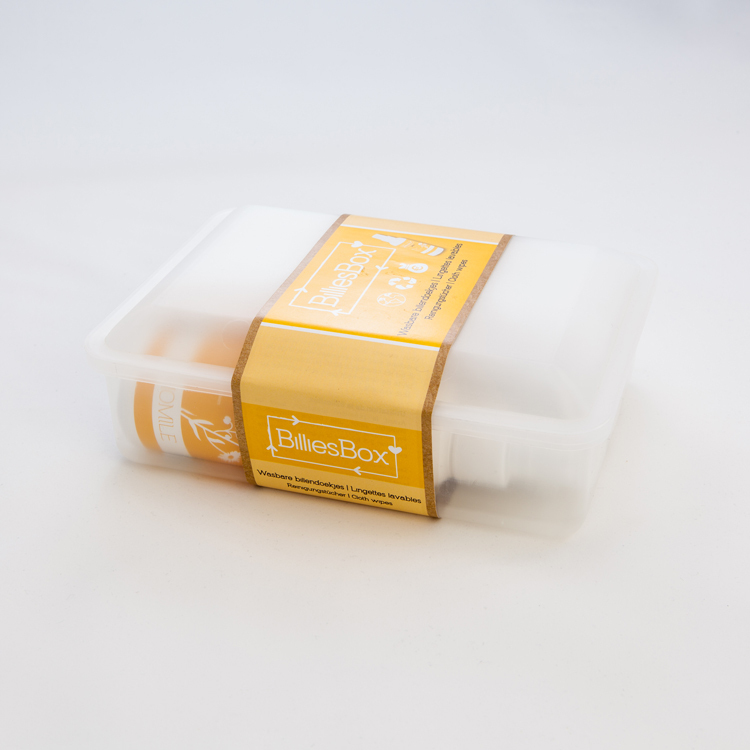 The thin yet very absorbing wipes are easy to use and perfectly suitable for newborns. Any idea how much you spend on disposable wipes? 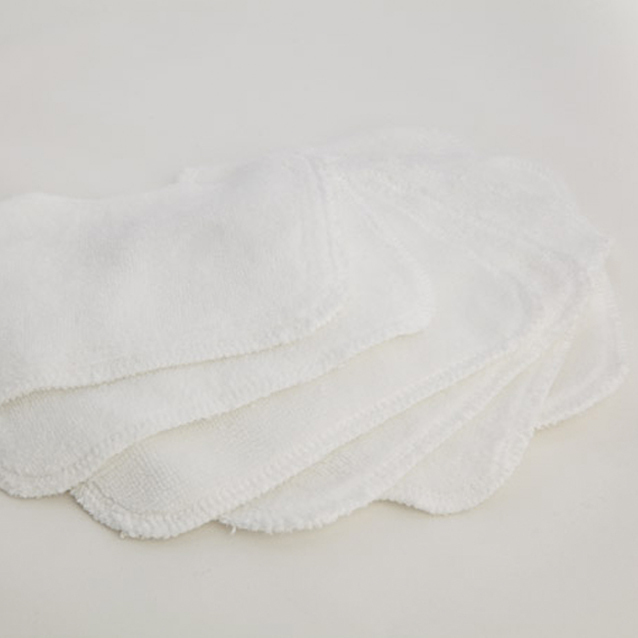 The use of washable wipes provides a large financial advantage. Did you know that most people only need 1 wet wipe per change?